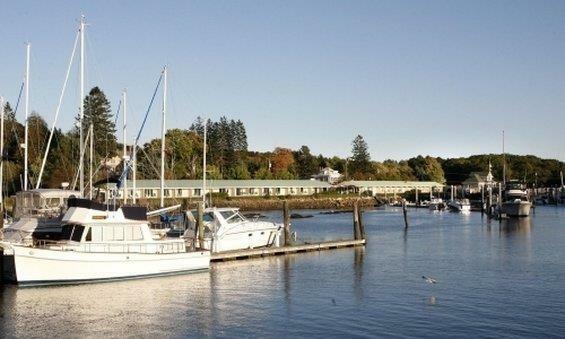 on the picturesque water at Performance Marine; Little Fishing Rock is also a good location to explore. 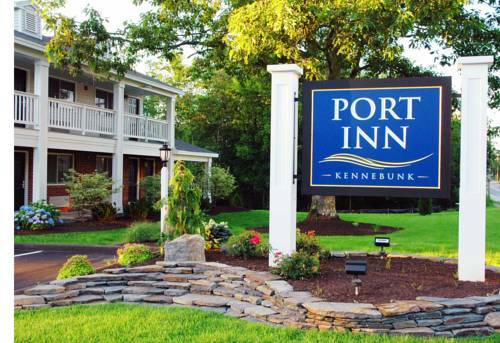 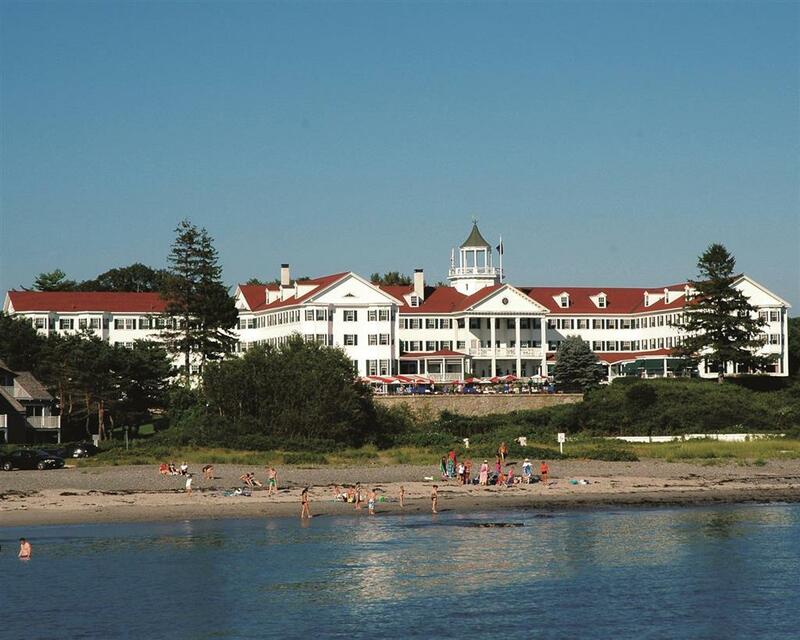 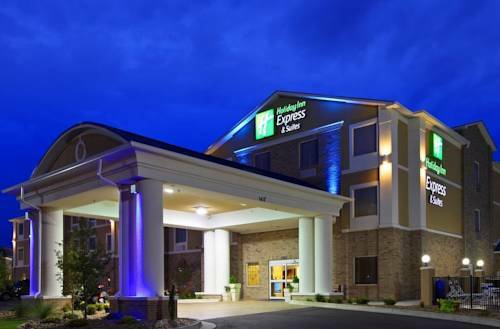 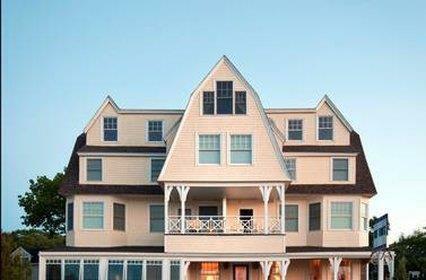 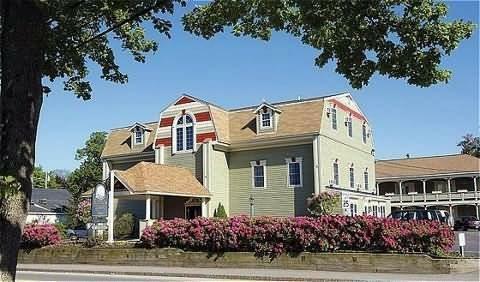 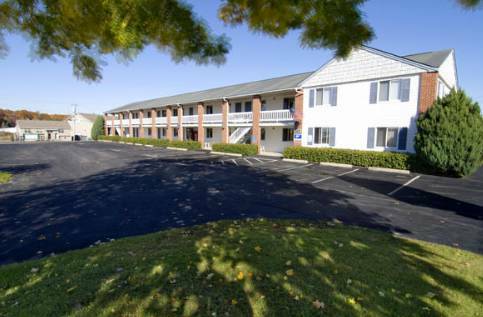 These are some hotels near Portside Lodge, Kennebunkport that can be booked online. 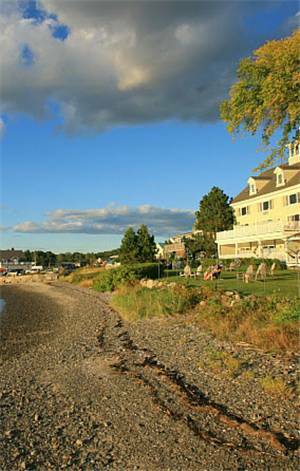 These outdoors activities are available near Portside Lodge.